Renown national museum located in Cincinnati, Ohio. 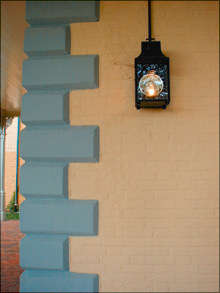 Learn how you can help protect historic houses and sites in your community. 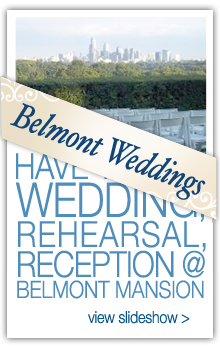 Host your bridal event and/or wedding at the Belmont Mansion. Click image above to visit photo gallery, or contact the Mansion at 215-878-8844 to schedule your event.